It’s fun for kids of all ages. Plus, experience the Imagination blocks that will ensure creativity and lots of more fun! And, the New Cannon Air Blaster for an added interactive adventure and competitive fun! Enjoy the Parent's Lounges in both arenas with Free Wifi! All Ages Open Jump $10 plus tax per child. Adults are Free! Everyone must have a completed waiver and socks to play. 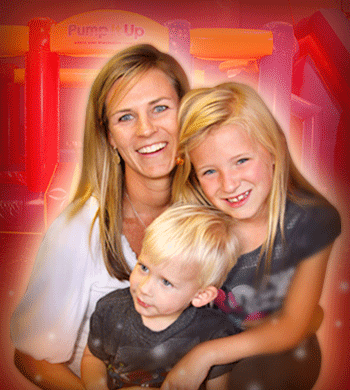 You and your Junior Jumpers are invited to come and play on our giant, soft, fun-filled interactive inflatables during Pump It Up's Junior Jumpers Pre-K Open Jump Session for children under age 6 years old. 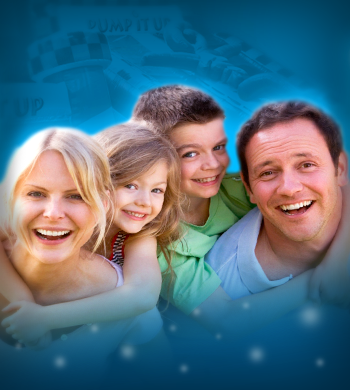 This the the perfect destination for child caregivers who are looking for FUN activities for the kids before nap time! New Special Pricing, $5 (+tax) per child; Adults are FREE! Join us for Bounce N' Art where the Art of Play meets actual ART! Enjoy an hour of bouncing, sliding and playing with your favorite little people before watching their inner artists come alive with an instructed art activity that is sure to "make the fridge!" 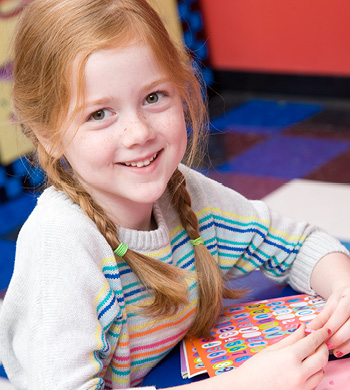 Make it a "playdate" and meet up with other families for creativity in numbers! Reservations are recommended. Reserve online or call us today!